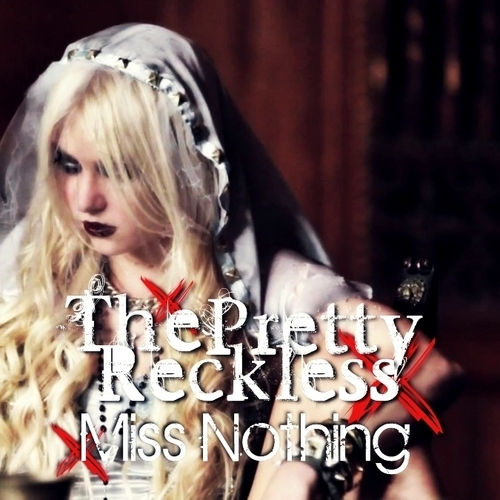 Miss Nothing [FanMade Single Cover]. . Wallpaper and background images in the The Pretty Reckless club tagged: the pretty reckless light me up miss nothing fanmade single cover. This The Pretty Reckless fan art might contain ritratto, headshot, primo piano, and closeup.